Let’s play a little word association game. If we say tool kit you immediately think of nail polish right? Yeah, we didn’t think so. 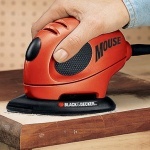 But that little bottle of hard drying lacquer has all sorts of practical uses when it comes to DIY around your home. If you’ve got a screw in your furniture, your appliance or even your glasses that just won’t stay screwed in you can fix that with some nail polish. Paint polish on the shaft of the screw before re-screwing it and leaving it to dry. Once the polish has set it’ll keep your screw firmly in place. 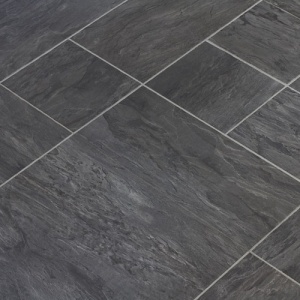 If tiles on your kitchen or bathroom floor are loose and cracked you need just two things. Floor fixing sealant to squirt under the tiles and stop them from wobbling and nail polish to disguise the crack. 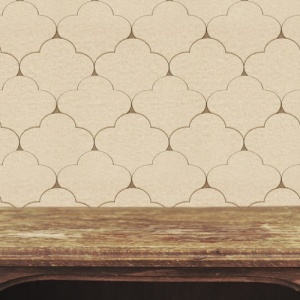 Just mix up the polish in the same shade as the tile, paint on and use nail polish remover to get rid of any excess. Ah the pesky problem of iron oxide, otherwise known as rust. 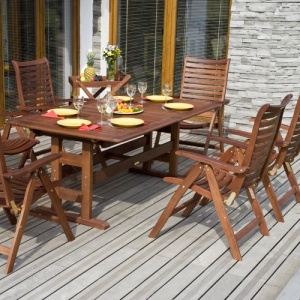 If you have metal screws or joins in your outdoor furniture you’ll be no stranger to discoloured orange metal. 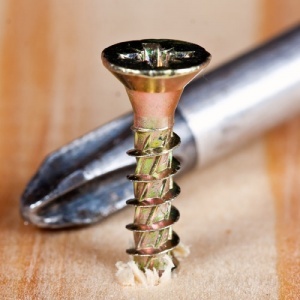 Unless you coat your screws in clear nail polish before they’re exposed to the elements. That way they’ll stay silver and shiny. Any chip bigger than a match head or obscuring the driver’s vision should be professionally repaired. But small surface chips can be strengthened and prevented from spreading with, you guessed it, nail polish! Clean and dry the area inside and around the chip, then dab on some clear nail polish. Remember to do this on a sunny day not when rain is forecast so the polish has the chance to dry! Splinters are pain in the finger. If you notice a piece of wood hanging off your furniture, don’t wait for it to spike your skin or snag on your clothes. 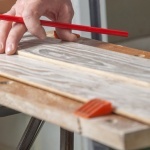 Remove the splinter, then add a coat of clear varnish to smooth the area around it and prevent further splintering. This handy trick also works with coat hangers to stop your clothes from snagging. 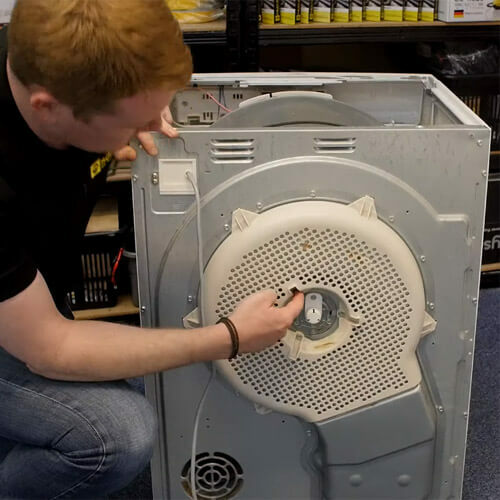 Quite often in our appliance repair videos you’ll hear Mat advising you to take a photo of your appliance, whilst you’re taking it apart, to help you put it back together again. Another way to remember which parts connect together is dabbing a small spot of coloured varnish on each. Just make sure to avoid visible places and parts that could be damaged by the polish. Scratches or chips can make your fridge, cooker or lawnmower look past it. But with your trusty nail polish collection you can reinstate your appliance to its former glory. 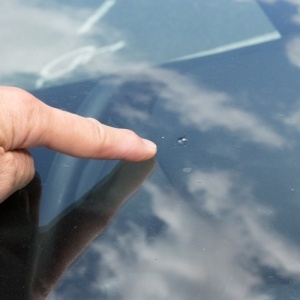 Clean the area around the scratch and dab on some nail polish in the right colour for a like for like repair. 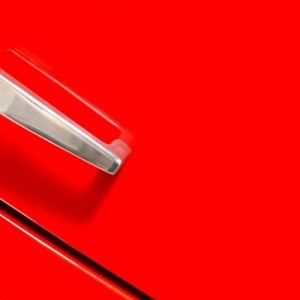 You can use the same method on your car too, or any painted piece of furniture that needs a touch up. Nail polish has a whole bunch of other uses not DIY related too. You can use it to prevent ladders in tights, repair frayed shoelace ends, seal envelopes that have lost their stick… the list is endless! So go out and get yourself a few bottles (with at least one bottle of clear polish ideally). 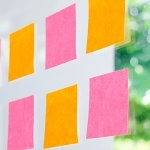 Thus, your tool kit is complete.